Stout words from local trailblazers to global thought leaders. 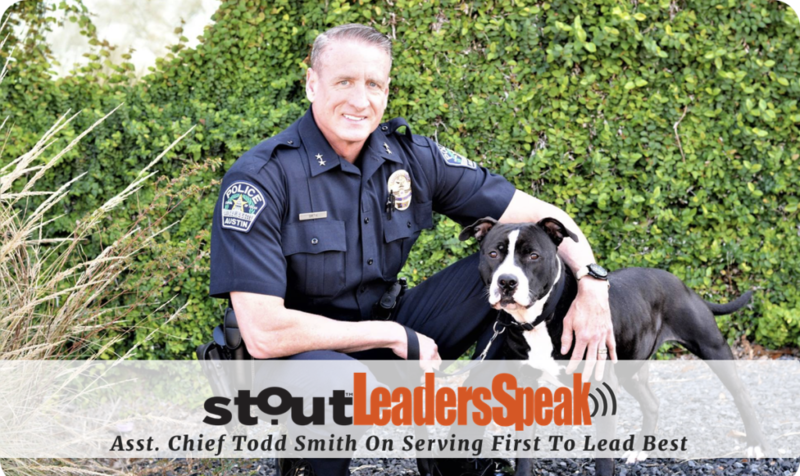 Todd Smith, Assistant Chief of Police at the Austin Police Department talks to Stout about how teaching a servant leadership mindset fosters a happier, healthier and more productive workplace. 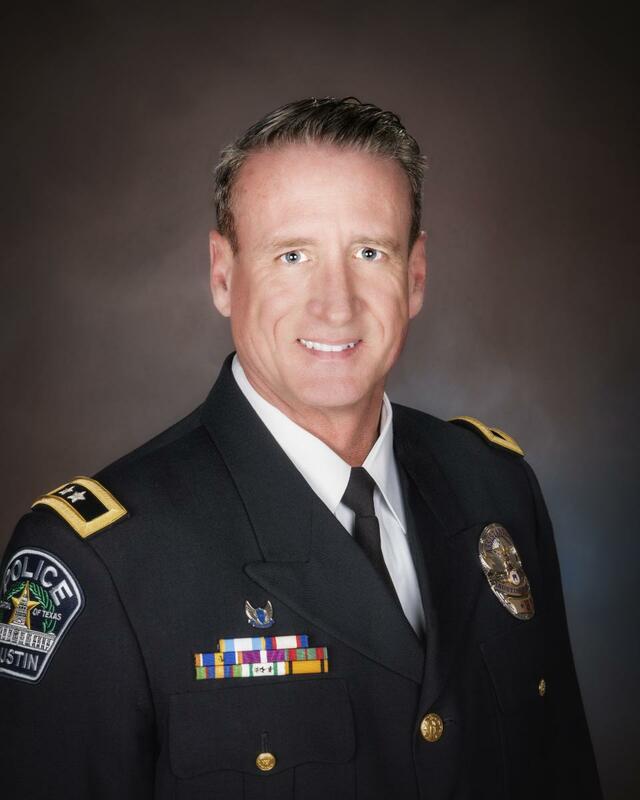 Todd Smith, Assistant Chief of Police at the Austin Police Department, has been with the APD for 24 years and oversees the North Patrol Bureau and Special Operations. He teaches Servant Leadership at the APD Sergeant school, Front Line Leadership class, and Leadership Command College. A lifelong Austinite, Chief Smith is married with 2 sons and during his time away from work is a triathlete and travel photographer who loves to spend time exploring the great outdoors. Describe a servant leader and what are its advantages? Do you consider yourself to be one, and if so, how? I absolutely subscribe to the servant leader philosophy. When you place others’ needs above your own and love and support those in your charge, magic happens. Performance goes up. Job satisfaction goes up. Customer service improves. Loyalty to your organization goes up. All of these improvements lead to less complaints, less sick time used, and overall a healthier organization. If serving is beneath you, leadership is beyond you. Who/What (people and/or tools) has helped you develop your leadership skills in this area most? 95% of leadership qualities are character traits and 5% are skills. Most organizations don’t provide any character training, thus the most important qualities that contribute to good leadership are often ignored. 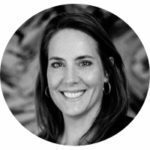 As I entered into leadership roles in my department, I had lots of ideas swirling around in my head about the kind of leader that I wanted to be. I became a student of leadership and once I read an article about servant leadership, I realized this is what I wanted to become, improve on, and really started studying everything I could on the subject. I am a huge Simon Sinek fan and have read all of his books. He has some of the most viewed videos on YouTube on leadership, too. I also love Jocko Willink and John Maxwell and have read all of their books. 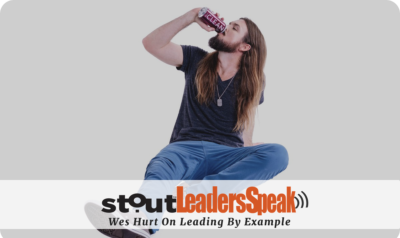 There are so many podcasts available now on leadership and I devour as many as I can every week. 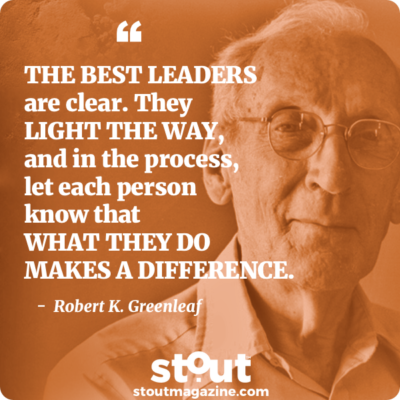 Who do you consider to be the best examples of servant leadership? The most famous are Martin Luther King, Jr; Gandhi; Nelson Mandela; Mother Teresa; and the Dalai Lama. I see and meet so many servant leaders in my agency. I love the quote from Simon Sinek that states “Leadership is a choice, not a rank. There are people at the top of organizations that are not leaders and we have people at the bottom that are absolutely leaders.” Leadership is not about being in charge, but caring for those in your charge. When you decide that you are going to take care of those around you, you are a leader. What do you wish others knew about becoming a servant leader? I hope that in the future, leadership will only mean one thing. Servant Leadership. There really is no other valid form of leadership. In closing, I’d like to emphasize the quote from an unknown source:“If serving is beneath you, leadership is beyond you”. I am an evangelist for this subject. I live it and breathe it daily. I tell officers that if they aren’t willing to embrace the mindset that “it’s not about you anymore”, please don’t apply for promotion. Our employees deserve the best leaders we can give them. 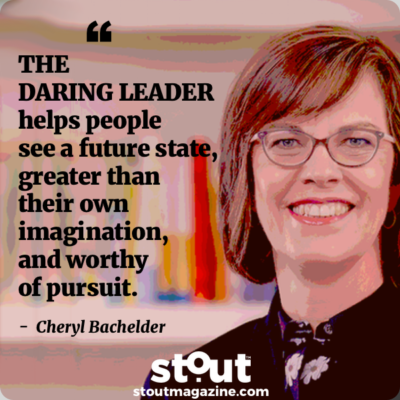 Check out all our Stout Leaders Speak articles for more innovative insights into success from local trailblazers to global thought leaders.